Wondering how you can get PR and media coverage a for your agency? Afraid your agency isn’t newsworthy? Then it’s time to learn some simple tips to get your agency the media coverage it deserve so you can generate interest and leads organically, plus amplify your brand. Today’s show guest is talking ways to jump-start your agency’s publicity. 3 tips to achieve media coverage. The #1 thing to do for a media interview. Today I chatted with Emily Richett, founder and owner of Richett Media. In 2013, Emily left her job as a TV news reporter to start a new venture and naturally leaned towards publicity. Over the past five years her agency has grown from a solo act, to now 5 full time employees. Emily shares some great advice on working with different media outlets and how to start getting your agency in the news. Make it easy for the media to want to cover your story. The media is going to cover seasonal and holiday trends, based on their annual calendar. If you can connect the dots for them and align with a season or time-sensitive current trend you’re more likely to get noticed. Create the hook for the media. Often times reporters are too busy, so if you do some of the leg work for them it’s a much easier sell. Tie into what the media outlet’s viewers care about. People care about people (not businesses) and their impact on society. Outline how your agency is making an impact, whether on a local or national level. Utilize social media as a media lead generation tool. On Twitter search #journalrequest, where journalists request information and quotes for stories. On LinkedIn, use Dux Soup as a lead generation tool to leverage for media lead generation. You want to leverage this media opportunity, so you MUST do your homework in order to make your media coverage great. See if you can find out what questions they will ask. A great way to do this is to study past interviews. Create a list of questions you want to be asked in order to touch on the important topics; provide the list to the media outlet. If your agency will be in print, provide professional pictures and /or headshots. If you agency will be on TV, shoot a hi-res B-roll and provide it. Remember to be yourself. Find your agency’s voice. For Emily’s free entrepreneur’s publicity guide, click here. 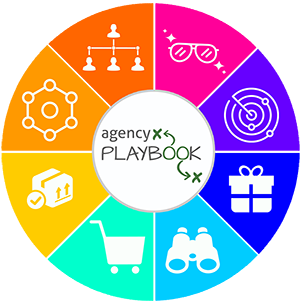 We do this by bringing together agency thought leaders to share strategies, offer advice, and reveal what’s working (and what’s not working) in their agency. The truth is, whatever you want to accomplish in life, nothing will help you go further, faster than getting the right advisor in the context of motivated peers. 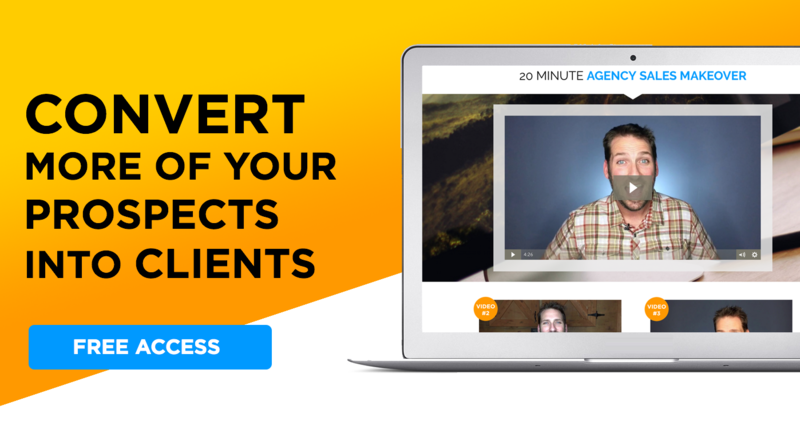 If you want to GROW fast and smart, here’s how Agency University™ Mastermind will HELP. Request your personal invite here.